We bet you did not know of these hair loss remedies. Here’s the real scoop! Fed up of being told you’re losing too much hair? Do you dread waking up each morning to a pillow with hair? Well, we hear you and we hear you loud on that one. But don’t lose all hope; not when we have a couple of easy remedies, some unheard off or which you may not have known, to share with you. Take a look at the easy DIY remedies to help you stop that hair loss, eat healthy and be happy. 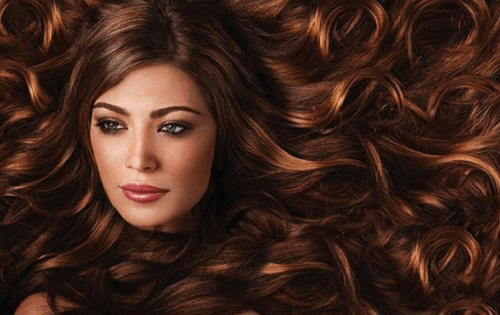 Shiny, long, thick and very lustrous hair is for you to have forever if you follow these regimes. This is a hair mask that would nourish, protect, condition and care for hair, along with the scalp. What you need to do is to mix a quart cup of olive oil, to which an egg is added whole. Froth it up in a blender and apply it on your hair. From root to tip. Keep the mix on the hair for half an hour to forty-five minutes, and then use herbal moisturizing shampoo to wash the mix off. 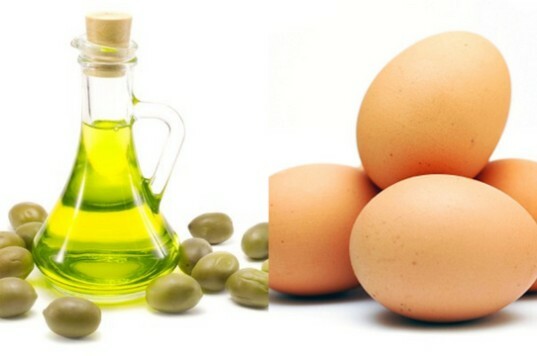 Olive oil helps as a hair emollient and the egg helps bring back collagen and protein to the hair, which aids in hair growth and stops hair fall. Head to the local market and ask for organic honey or pure honey. Pure honey is high with acidic content that helps restore the pH balance on the scalp and the hair. 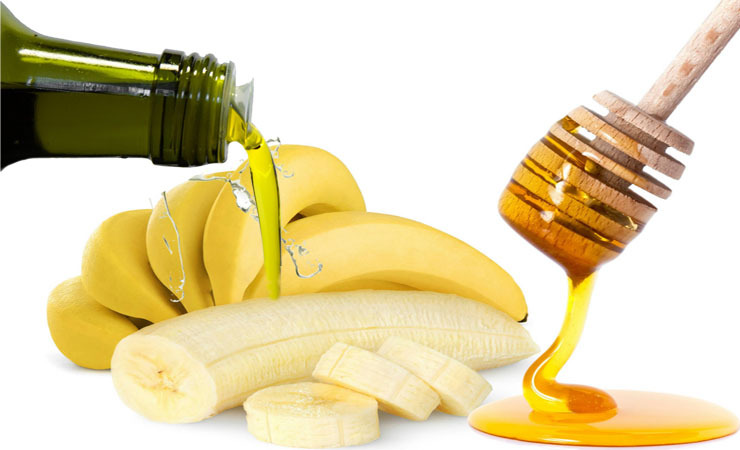 Once you are done shampooing your hair, mix a cup of water to a tablespoon of honey and apply the same on the hair. Emulsify the hair strands, avoiding the scalp. Massage gently into the scalp to improve blood flow. Honey is an excellent conditioner for your hair, it also retains and locks in the moisture for dry and brittle hair, and also helps with moisturizing the scalp too. Make your own mayonnaise at home or get a bottle of plain mayonnaise from the mall, mayo works wonders for the hair. Use it only one a week, which helps do away with brittleness and dryness of the hair, nourishment at its highest given and the scalp build up is done away with as well. What you need to do is to mix a tablespoon of honey with mayonnaise and massage it deep into the hair. Let it be on the hair for half an hour, and then wash off the same with herbal shampoos. Wash with warm water and turban wrap the hair to lock in the moisture. Grab a bowl of aloe vera paste or gel, to which you must add half a cup of coconut oil. 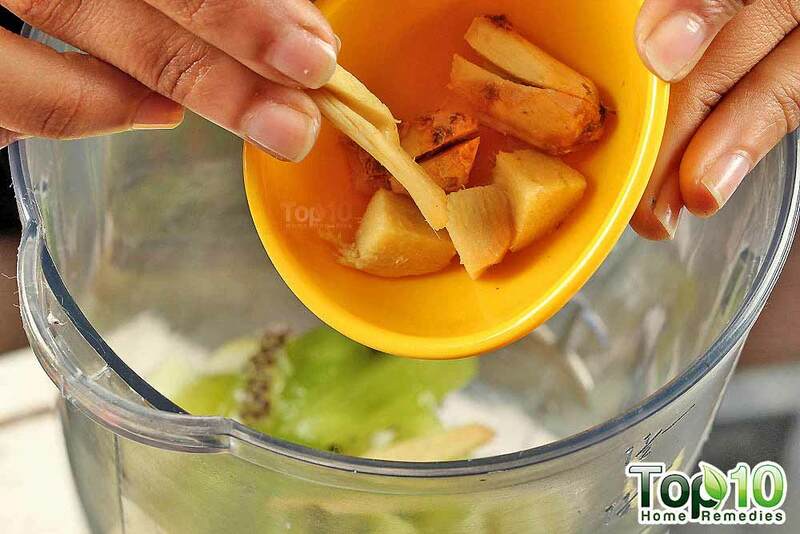 Mix the two well in a blender until frothy. Apply the same on your hair and wait for half an hour. Wear a plastic shower cap to lock in the moisture, and then wash off under cold water with herbal shampoo. Do this thrice a week for the best results. Coconut oil moisturizes and conditions the hair, while aloe vera removes the build-up and the bacteria from the scalp. In turn, you would have smooth, long and shiny hair, sans hair fall to bother about. One large ripe banana, an overripe one too would do. What you need to do is to first mash the banana well, and then keep it in a bowl aside. In the meantime, wash your hair with plain warm water, pat semi-dry and towel wrap for ten minutes. To the mashed bananas, add a tablespoon of coconut oil and a tablespoon of honey. Mix it well and then apply the same to your hair. Wait for half an hour and wear a plastic shower cap. 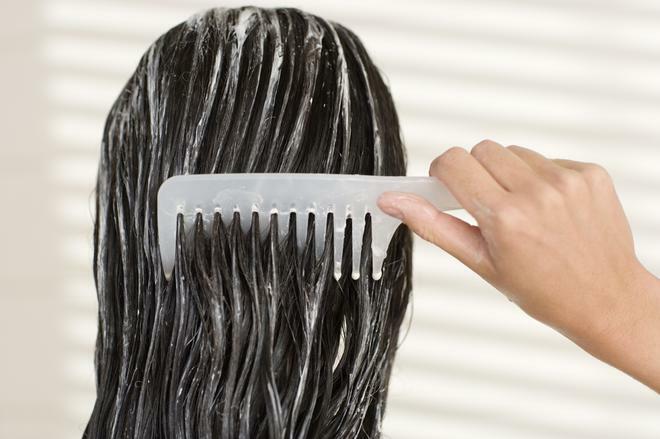 Wash your hair after half an hour under warm water and then shampoo it. Do this twice a week and then watch how your hair bounces with life, without the hair fall happening. Do let us know what you thought of these five amazing remedies for hair loss, and if you have more to add- you are most welcome!